"Katie, this album is so 2006." Yes, I know. BUT, I was recently challenged to blog about rediscovering old favorite music. I tend to just hang on to music long-term, so I didn't think there was much to rediscover. 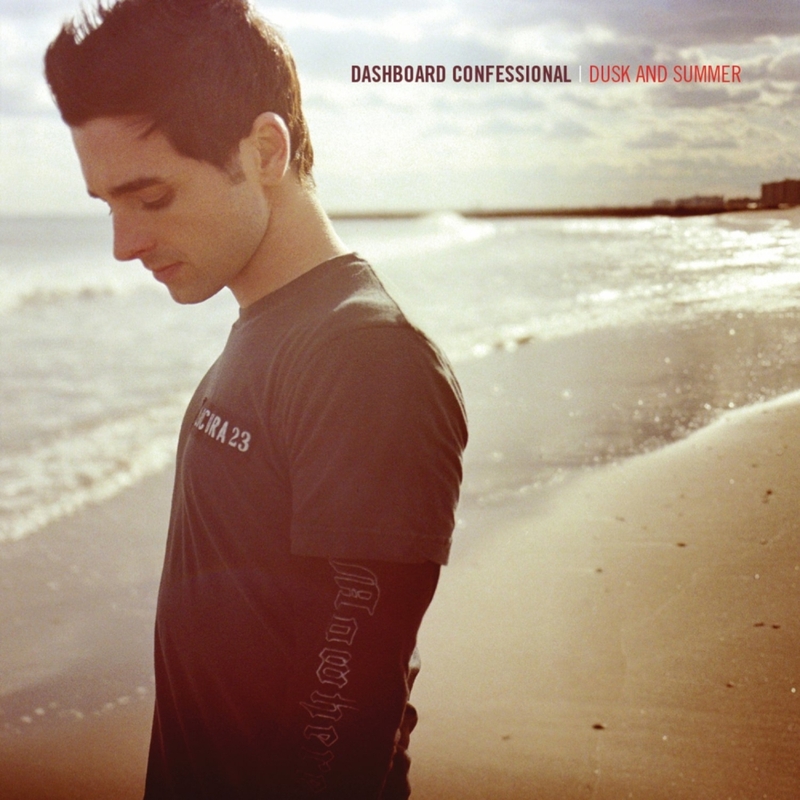 But then, on a whim, I listened to Dashboard Confessional's Dusk & Summer start to finish. I digress. Back to Dusk & Summer. This album was on repeat (along with some angsty "Teenage Dirtbag") (yeah that one still happens) (#nevergrowoutofthe90s) for a good portion of a particularly up and down couple semesters. Love, not love, almost-love, almost-not-love, heart swell and squish and bruise and break, etc. All the works. I listened to it in its entirety the other day and I immediately felt several years younger. And small. That year made me feel small. I was mostly struck by the way I could still pick out the exact lyrics that moved me then and just nailed it all down. If I was into scrapbooking and crap, I'd just copy and paste like a champ, add some glitter and say, "This about sums that time period up, children." ...do you have lyrics like this? Words that just sum everything up from a particular era of your life? Do tell. I have like eleventy such albums and songs...probably a new one every week. I have a driving compulsion to find songs that say things for me before I'm ready to write them down my own way. I love lyrics that just really gut me and put all my insides out for display. That sounded really grotesque. Uh, goodnight. 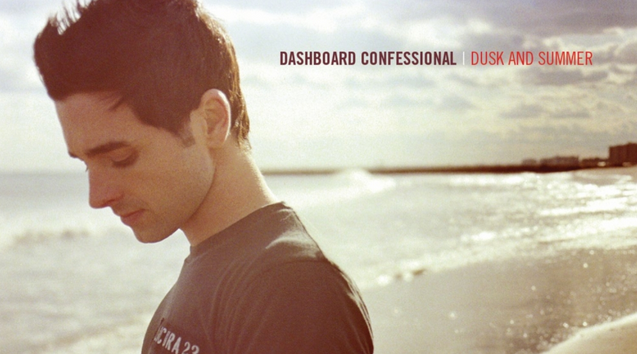 Dashboard and I got acquainted back in 2003, before they became popular. They remain to this day one of my favorite bands and bring back the most emotions/memories while listening to them. Although I have to say this album isn't my favorite of theirs. I think some of their earlier songs were better, but they have some of the BEST LYRICS ever. This album has always been one of my favorites. We have pretty much all of the same parts, too! The breakup A Mark, A Mission, A Bran, A Scar got me through would not have happened without that album! My belief in love in again would not be possible without this one. Dashboard has a special place in my heart! gahhh. i still can't listen to 'stolen' without actually really starting to cry. it was my mom's favorite song for one summer and she played it nonstop in family car rides before everyone started going to college & growing up and serving missions etc. etc. etc. and it makes me feel so nostalgic and sad and old. ughhh posts like this are why I'm obsessed with you. funny that you asked which lyrics sum up certain times in our life or whatnot...mine is also dashboard. I know you'll get me right"
Then why is it so hard? When you gonna wake up?"